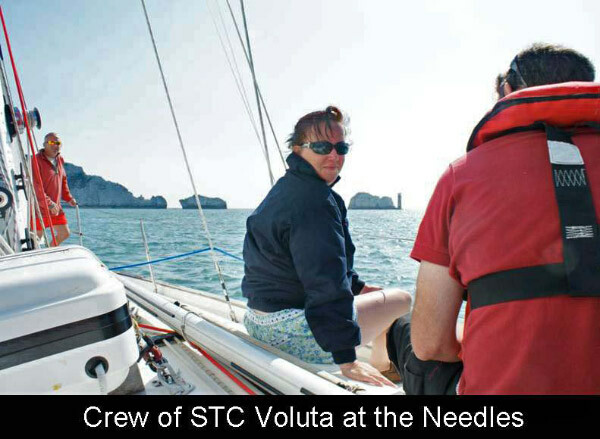 On the 3rd September 2012, 36 individuals from the 2nd Medical Brigade took part in a 5-day sailing exercise around the Solent. The group was made up of volunteer Doctors, Dentists, Nurses, Paramedics, Environmental Health Officers, Drivers and other vital trades that are key to running a field hospital in theatre i.e. the hospital facility at Camp Bastion. Many individuals had either recently returned from Afghanistan, or were due to be deployed again within the next 18 months. 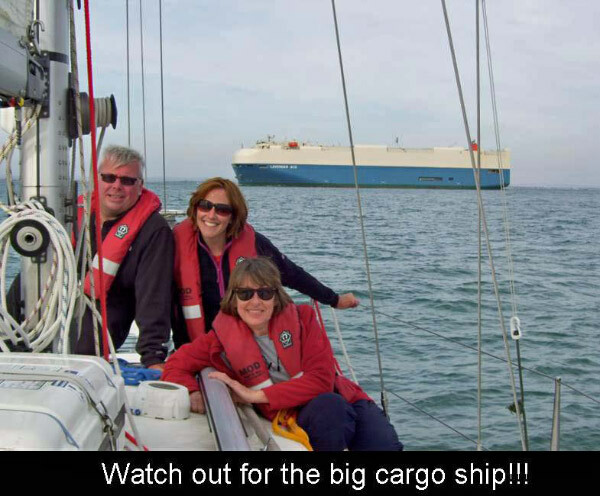 Having assembled at the Joint Services Adventure Sail Training Centre (JSASTC) in Gosport, we had taken on six Victoria 34ft sail training boats. 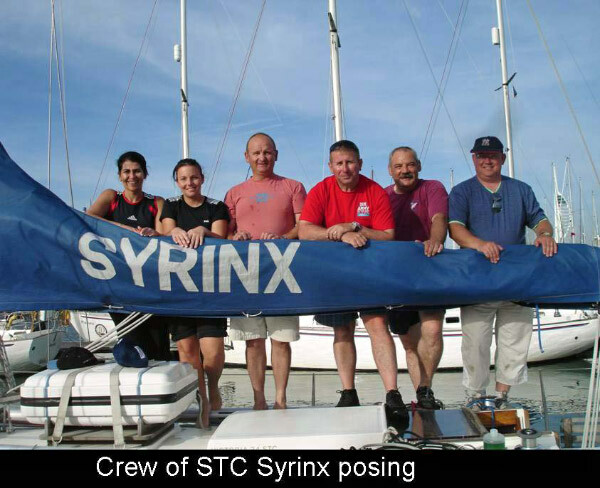 Apart from the Skippers and the Mates, the majority of the crews were either complete novices or had very little sailing experience in the past. After the boats were taken over and the initial safety briefs, the boats set sail onto the Solent. It was at the Skippers discretion to come up with an itinerary that maximised sailing experience for all individuals on board, whilst making the most of the fantastic weather. The majority of boats sailed across to West Cowes on night one. However, one boat was very ambitious and decided to do a night sail around the Isle of Wight to give the novice crew the experience of night sailing. Day two brought with it more sunshine and a good level of wind. This allowed the boats to head out onto the Solent to allow the Skippers to blow off any cobwebs and allow the novice crew to have a go at sailing the boat and practice different skills including man over board drills and sail changes. The boats then made their way to Hamble Marina. More fine weather had greeted us on day three. With more wind and the tide in our favour, the boats were able to head further west along the Solent to visit the Needles, Lymington and Yarmouth. This day allowed the crew to explore the sights that the South Coast has to offer, as well as providing the experience of sailing under stronger wind conditions. After a long day exploring, all the boats made their way back to East Cowes. Despite the glorious sunshine, there was very little wind on day four. This made for a slow return journey back to JSASTC. All boats eventually made their way back in safely without any dramas (apart from the odd sunburn). The boats were cleaned ready for hand over. The exercise ended on a high with a crew meal in the Hornet club followed by a few beers. This enabled all the boats to come together and share funny stories and tales from the previous days. 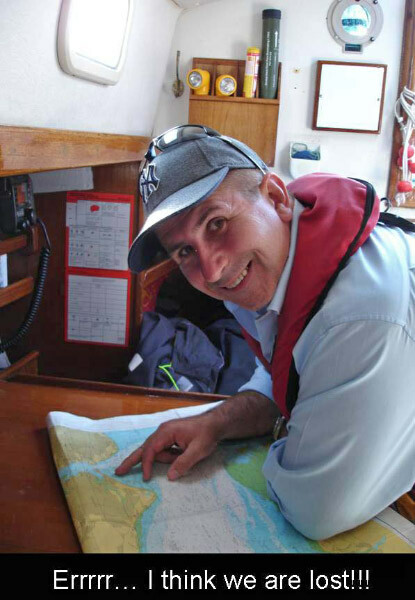 As a result of this exercise, six individuals have signed up for their RYA Competent Crew course, whilst experienced sailors have gained further invaluable experience to allow them to progress through higher qualifications including Day Skipper and Coastal Skipper. On behalf of all those that took part on the exercise, I wish to offer my appreciation for the generous financial support from the Ulysses Trust, and hope that support will continue for years to come.